Certain species of parasites such as Trichodina, Costia, Oodinium and Flukes can cause fish to produce a white mucas layer known as velvet or slime disease. 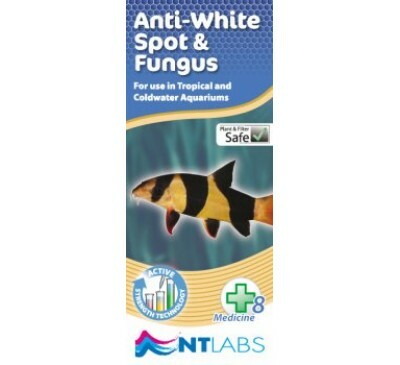 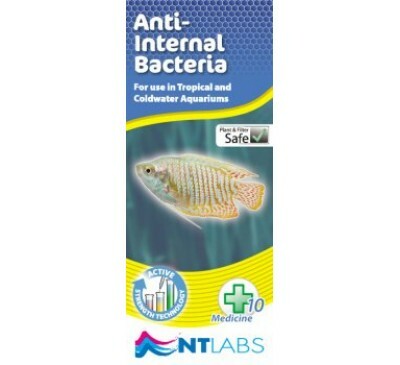 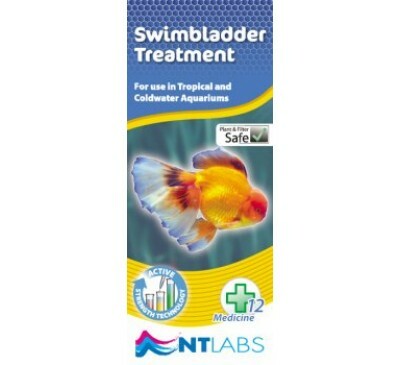 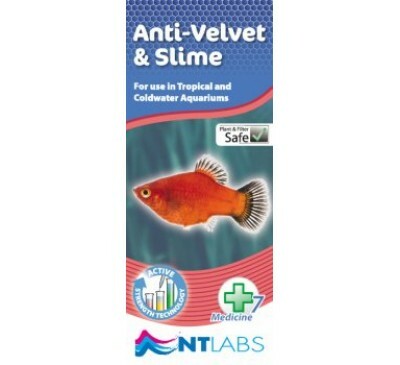 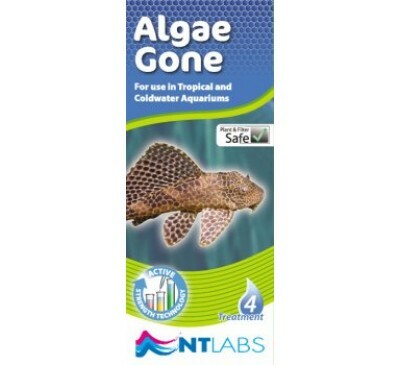 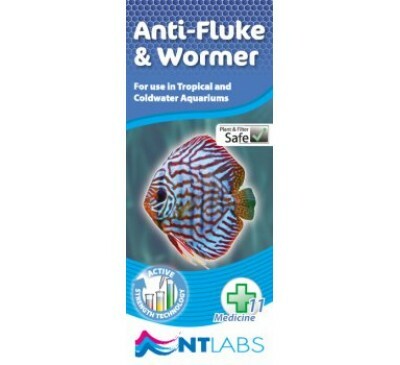 NT Labs Anti-Velvet & Slime is a single dose treatment to eradicate these protozoan parasites. 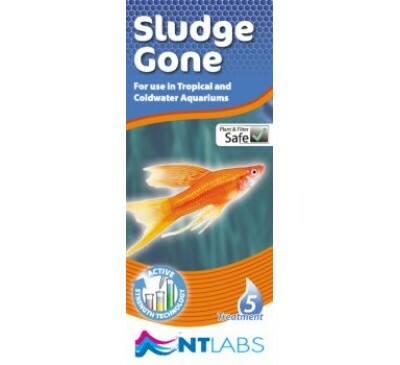 CAUTION: This product will kill water snails and invertebrates.